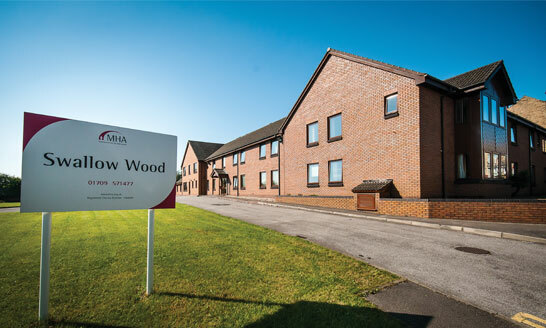 Swallow Wood is a highly rated home. Each resident has their own bedroom and enjoys the balance of privacy and community that best suits them. Above all, there are the dedicated staff members who combine professionalism with a real interest in each individual and their personal stories – offering the person-centred care that lies at the heart of MHA’s values. You can be sure that all your needs, physical and spiritual, will be met consistently. In every respect, MHA works hard to support older people to live meaningful lives. 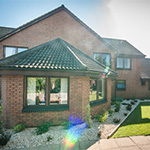 For example, in order to provide tailored nursing care, our home is well equipped to meet varying requirements, with different types of beds and a range of bath and shower equipment available. 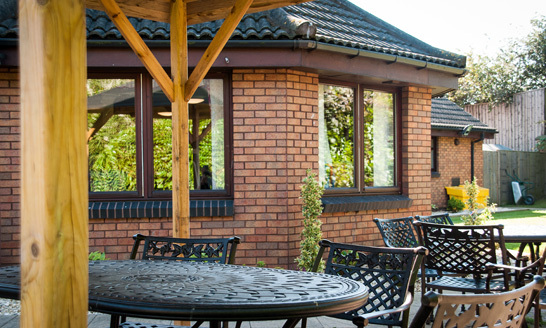 Entertainers, group activities and outings make sure residents are engaged and as busy as they wish to be, while communal areas allow residents to enjoy company and games. 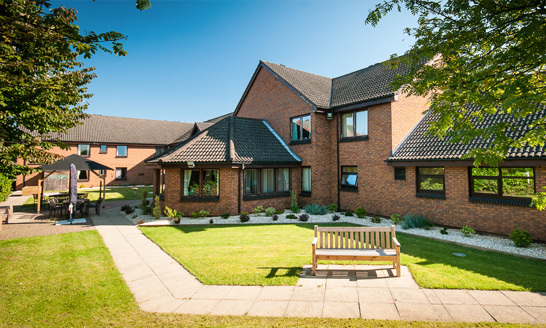 MHA is also committed to providing alternative therapies such as music therapy, which do much to enhance the well-being of our residents, and our Chaplain offers pastoral support to all at Swallow Wood, whatever their beliefs. In these and countless other small ways, we encourage fulfilling relationships and positive experiences, nurturing the well-being of all our residents. Swallow Wood offers care and comfort, compassion and friendship. At the heart of all we offer is our assurance that you will be treated with the respect and dignity that we all deserve, and if you need anything at all, we’re here to help, 24 hours a day. 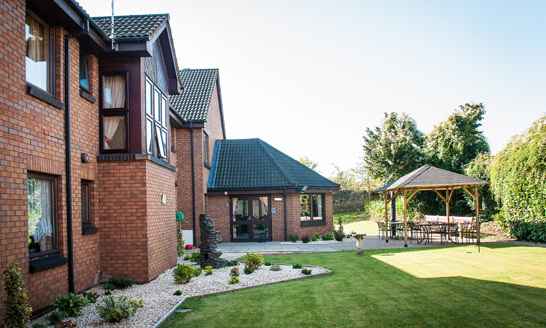 Swallow Wood has the latest safety and security design features so you can live life to the full with peace of mind.